Storing your ink or simple mixing ink may not be an easy task when you don’t have the right tools. So, make sure that you check out the beautiful 1ml Plastic Vials that are available at InexPens. These 1ml Plastic Vials comes with a screw cap to ensure that your ink is protected. In addition, the foil liner is inert and clean and forms a very tight seal that is far superior to the system used in cheaper vials. The 1ml Plastic Vials are conical at the bottom so you can get the last drop of ink out of them. Click here to check more details about our 1ml Plastic Vials. When you are looking for a way to store your fountain pen ink or to carry it with you wherever you go, Plastic Vials can become your best friend. Plastic vials are not glamorous, amazingly attractive or something to write home about. Yet, they’re useful, and that’s why so many fountain pen lovers use them. Above all, our ink vials are practical and solid. These vials are meant to be used to store your ink for years, so it’s crucial that they seal well. These vials are listed as 1ml, but in reality, they have a maximum capacity of 2ml. They’re supposed to be used to store 1 to 1.5ml of ink, and there’s a small mark on the thread pointing to those levels. These are solid little vials. While the appearance is relative, I honestly see these little vials as one of the most attractive plastic vials on the market. 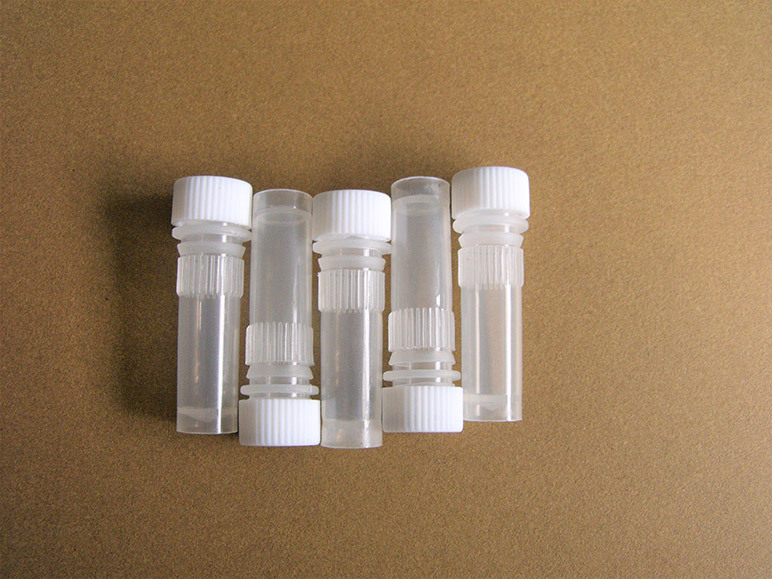 Simple but sturdy, these vials allow you to easily fill your syringe pipette or converter. Due to the small diameter, you can’t fill your fountain pen directly on the vial. But with a syringe or converter, you can easily do it in a clean and effective way. 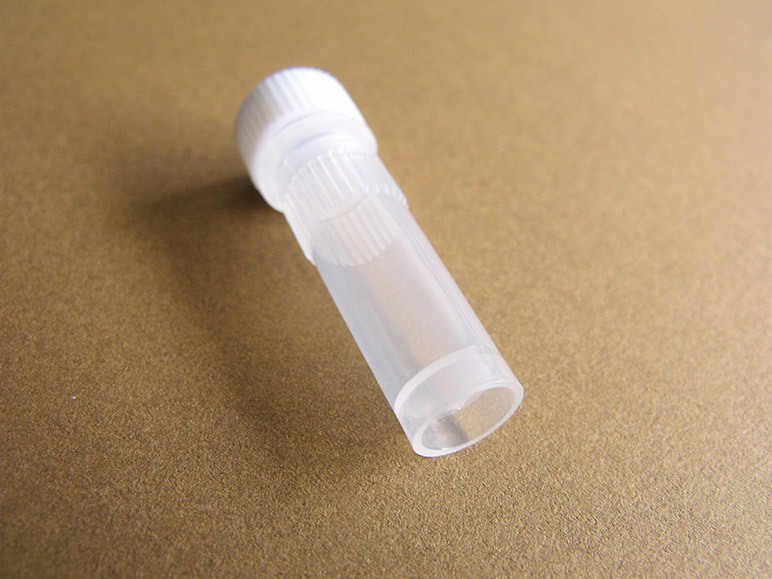 The 1ml plastic ink vials are light and small so you can easily take them everywhere. That gives you the flexibility to use your favorite fountain pen ink anywhere you want to. This entry was posted in Plastic Vials. Bookmark the permalink.